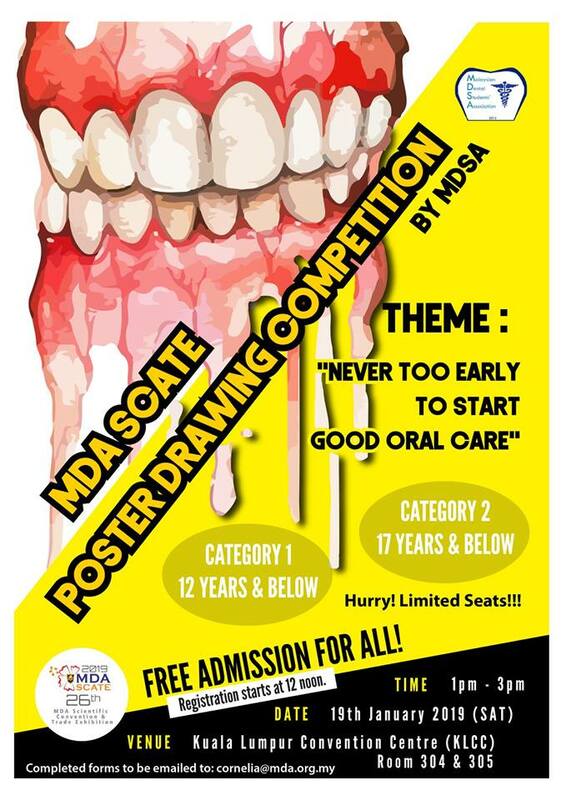 MDA is delighted to organize our first ever Poster Drawing Competition in conjunction with MDA SCATE 2019! This competition is open to all children aged 7-17 years old. Want to join and unleash your artistic talents? Do hurry because limited seats are available. See you there!